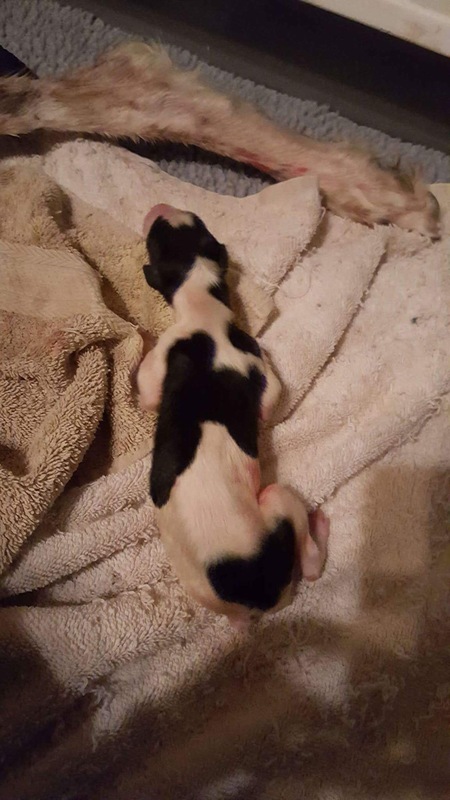 On August 4th, 2017, Seamus x Melody had a litter of borzoi puppies. Over the next few days, we’ll be doing something a little different with our “Daily Cute” and introducing the girls that aren’t spoken for. If you’ve considered adding a companion, performance or show borzoi to your life, have a look at THESE cutie pies! 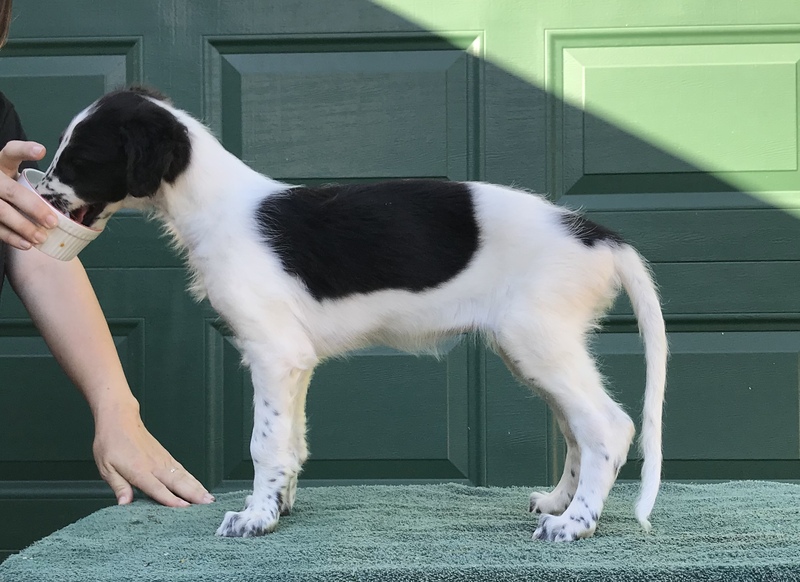 Here is Freckle’s 8 week photo. < Previous Introducing “Minnie” – 8 Week Photos – Available! 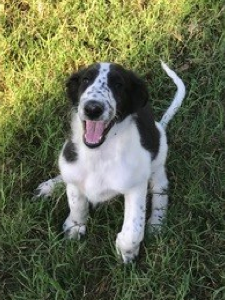 Next > Introducing “Bandit” – 8 Week Photos -Available!